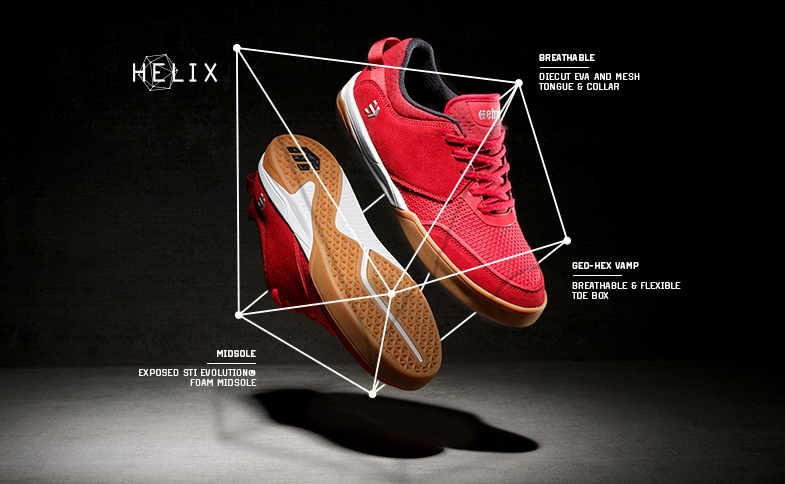 ETNIES HELIX – INNOVATION NEVER SLEEPS! 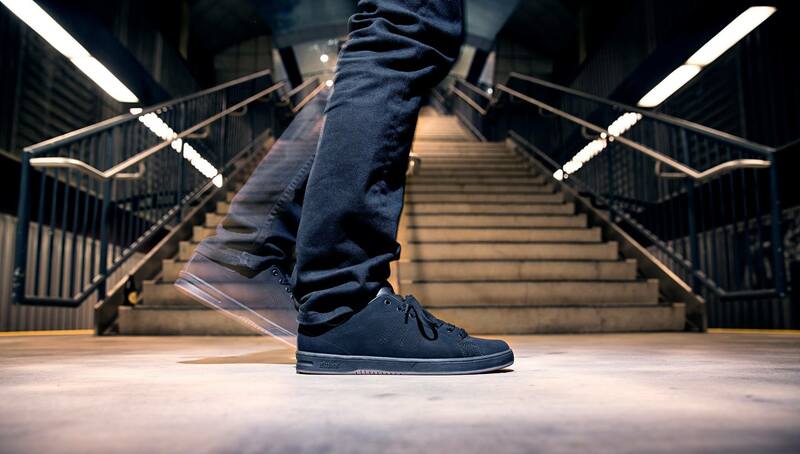 Zobacz więcej> ETNIES HELIX – INNOVATION NEVER SLEEPS! 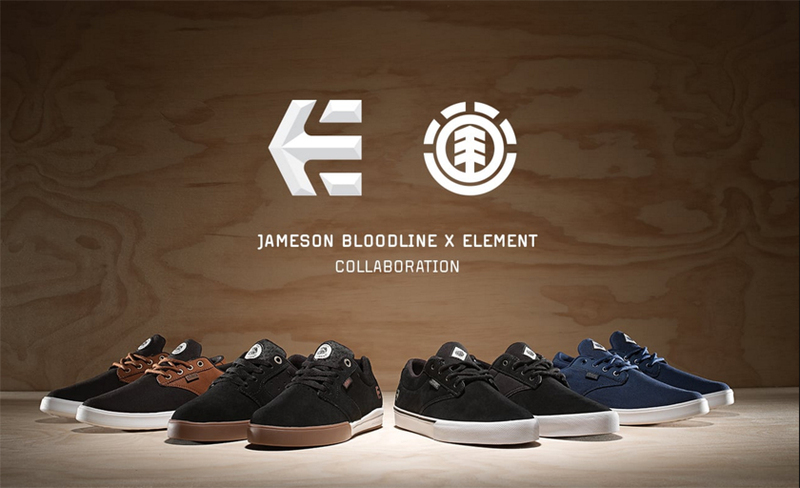 Etnies X Element – colabo idealne. 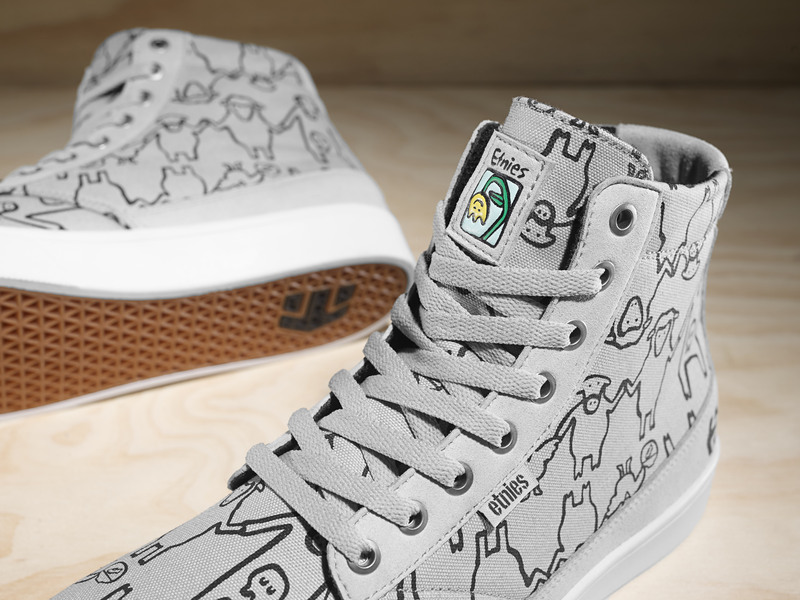 Zobacz więcej> Etnies X Element – colabo idealne. 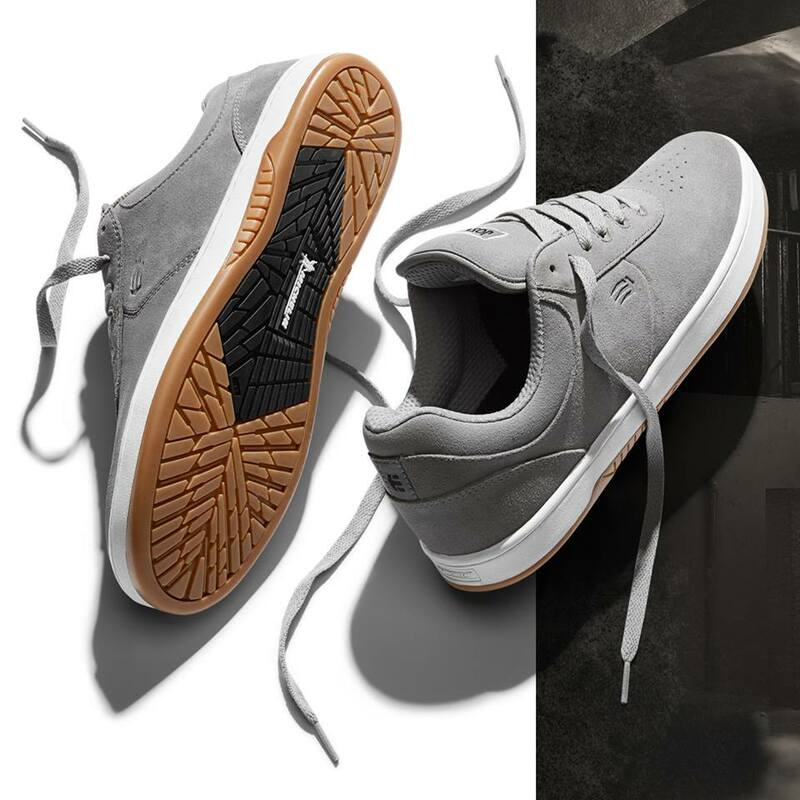 etnies Proudly Welcomes Chris Joslin from etnies on Vimeo. 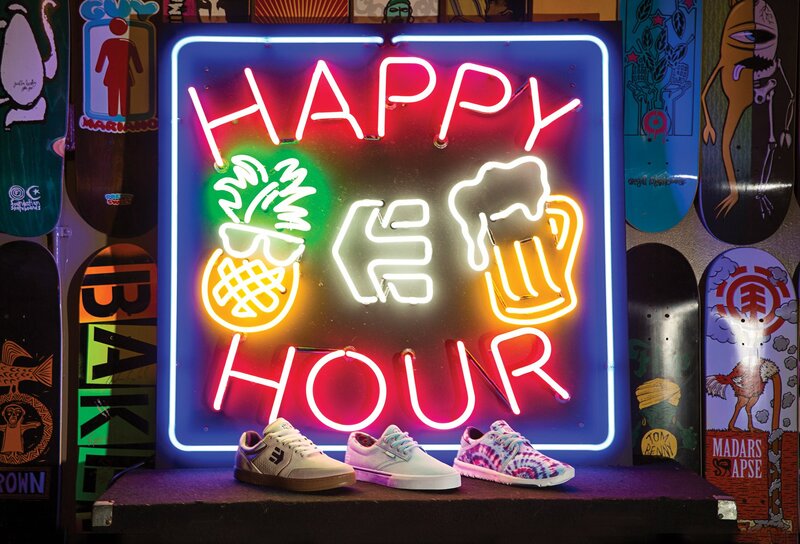 The etnies Highlight by Tyler Bledsoe from etnies on Vimeo. ETNIES PRESENTS Aidan Campbell from Hellaclips on Vimeo.